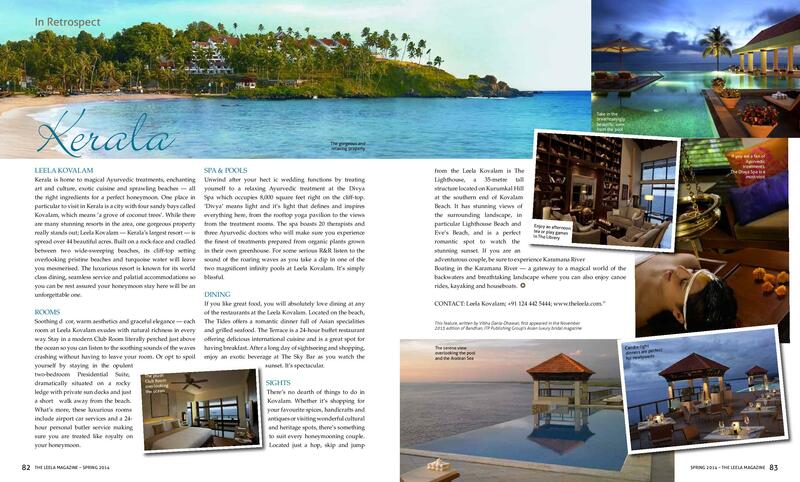 Honeymoon Travel Article in The Leela’s bespoke in-house magazine circulated to select guests internationally and nationally. 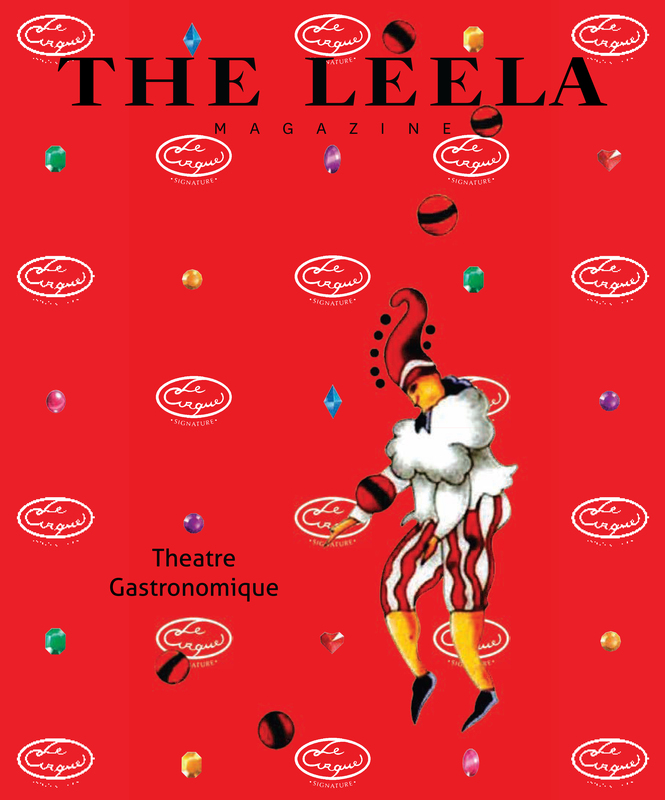 Leela Kovalam — Kerala’s largest resort is spread over 44 beautiful acres. Built on a rock-face and cradled between two wide-sweeping beaches, its cliff-top setting overlooking pristine beaches and turquoise water will leave you mesmerised.